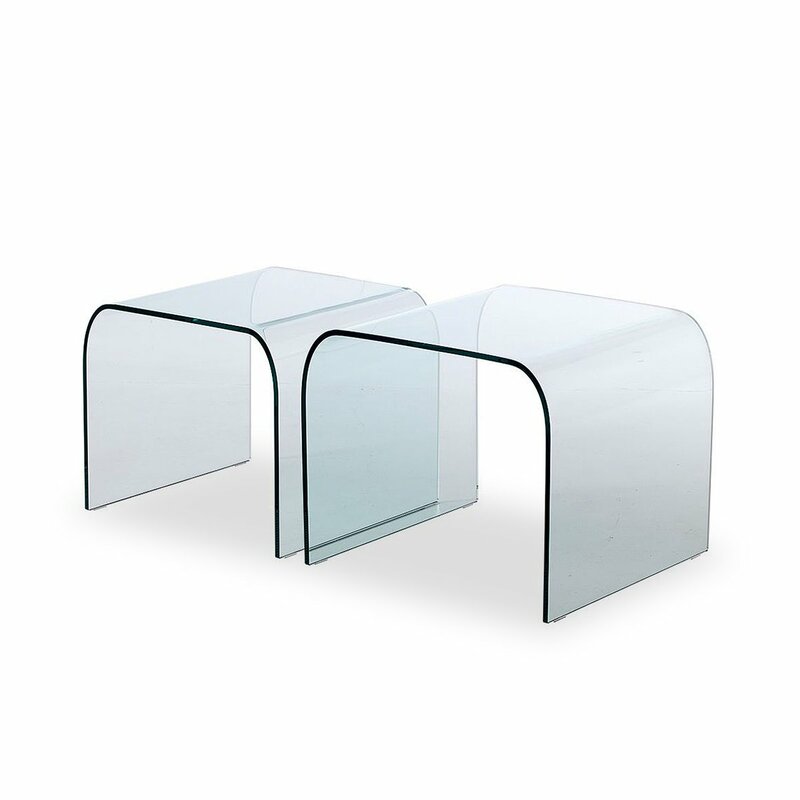 Memphis is a set of two coffee tables with a square shape, perfect for the office, the bedroom or the living room. 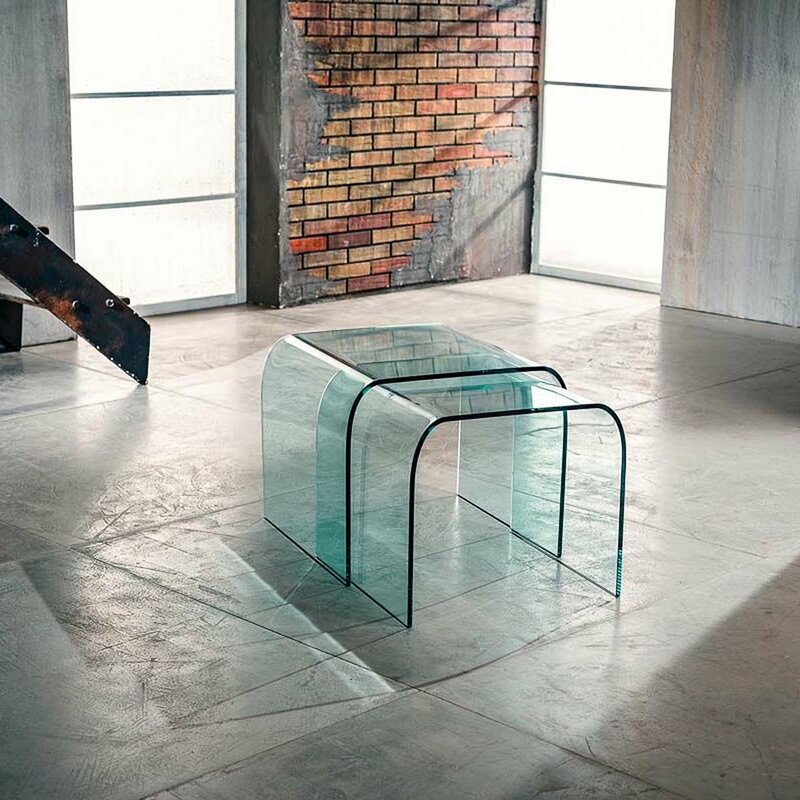 The use of glass makes the coffee tables refined and sophisticated. Dimensions: the big coffee table is W.48 x D.48 x H.40 - the small coffee table is W.44 x D.44 x H.38. 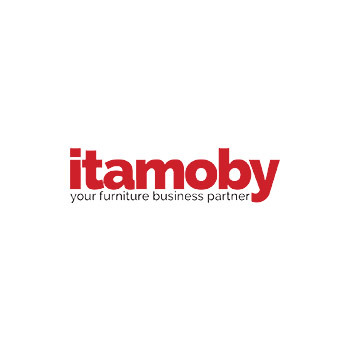 The extensible consoles by Itamoby enhance the true essence of the Italian spirit: the high quality design and the pleasure of being at the table in company. Metal and wood are combined in different styles, from minimal to elegant, offering perfect solutions both for the dining room and the garden, as well as for passageways, thanks to the small size of the reclining version.